Since its humble beginnings back in 2013, Flintshire’s favourite estate agency has remained family owned and achieved success through its founding principles of integrity, approachability and reliability – all three of which remain firmly at the heart of who we are and what we do today. At Tate Rowlands we build long-term relationships which allow us to provide personalised, clear and considered advice on all areas of property buying, selling and investing. Our belief in personal interaction is crucial to ensuring every person is matched to the property that suits their needs best – be it their first home, or their forever home. If you are looking for a knowledgeable, experienced team that you will enjoy working with and can trust to help you overcome any obstacle, choose Tate Rowlands. Tate Rowlands are widely renowned as the Flintshire Estate Agents who deliver the highest levels of customer service to the communities we serve. We pride ourselves on being a market leader in both sourcing and sales, and we’re proud to have grown alongside a team of experienced and highly motivated professionals who are recognised as being the best in the local market. Whether it be advice on up and coming suburbs in your chosen area, or advice on how to improve the value of your home – our in-house team have a varied range of experience to address your bespoke property needs. Amy has a deep passion for what she does and an instinctive flair for sales. Her instinctiveness in matching people with property and knowing how far to take negotiations has taken her a long way in a short space of time. After the birth of their daughter, Emma, early 2016, Amy has taken more of a back seat role in the business, managing and developing the brand. Ben has a wealth of experience in property. 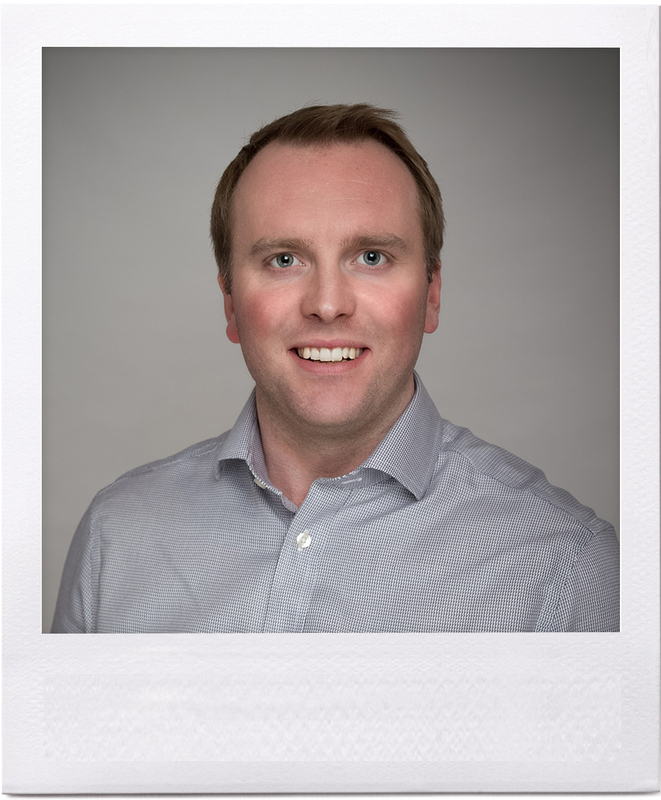 Boasting a degree in Estate Management, Ben worked as an assistant surveyor for a Chester based firm before branching off into the world of residential estate agency. After some wrong decisions made by a previous company, Ben found himself redundant after the agency went under. From there, Tate Rowlands was born. 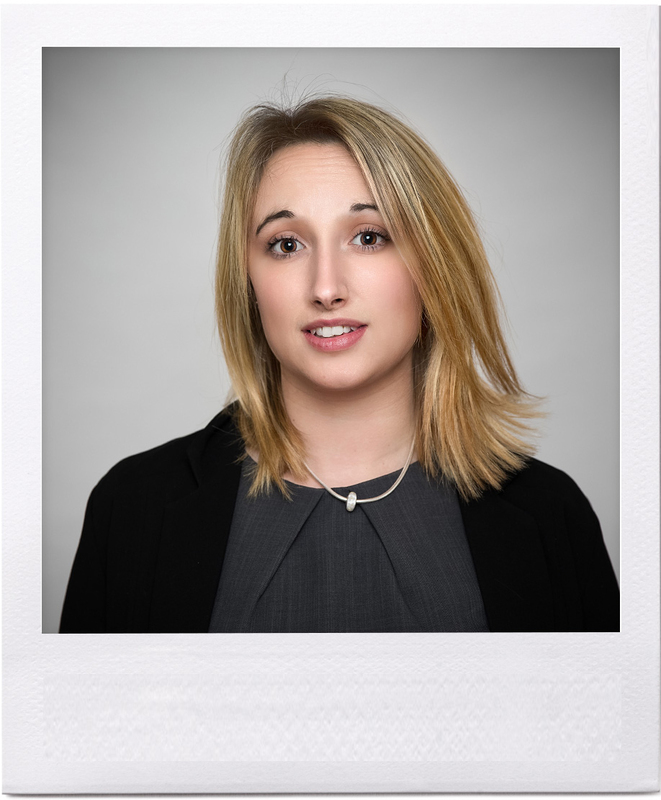 Laura joined Tate Rowlands at the beginning of 2015 and is an integral part of the management team. She is mainly in charge of all aspects of marketing and social media, but works closely alongside the directors in all areas of the business. 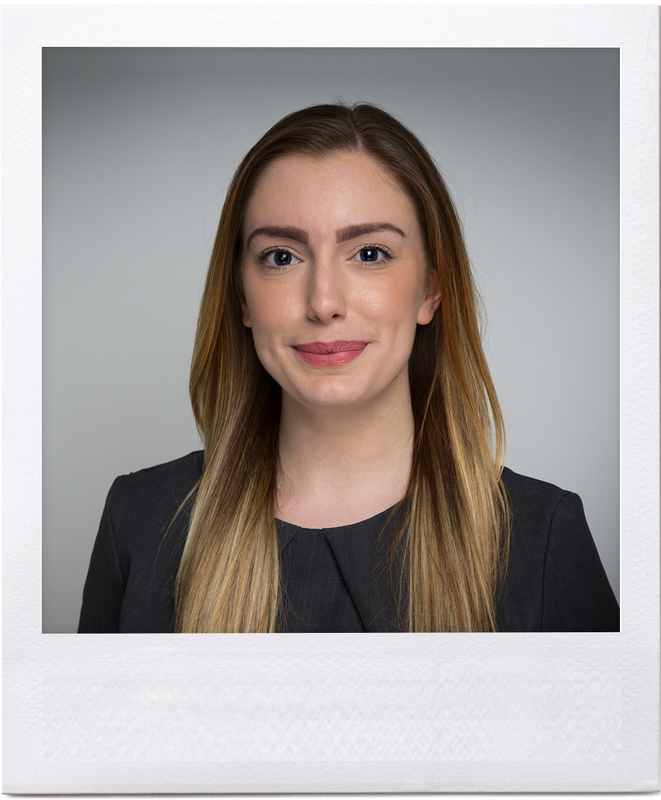 Rachel joined Tate Rowlands in 2015 and instantly our clients loved her. Her contagious laugh, vibrant personality and her zest for life and the job she loves is a rarity these days. She goes above and beyond her job role to help her clients find their perfect home, making long lasting friendships along the way. Going that extra mile is ‘in her blood’. Laura was the first employee to join Tate Rowlands back in 2014 and really has grown with the company. Over the years she has excelled in all aspects of estate agency but her main focus day to day is chasing the sale all the way through to completion. 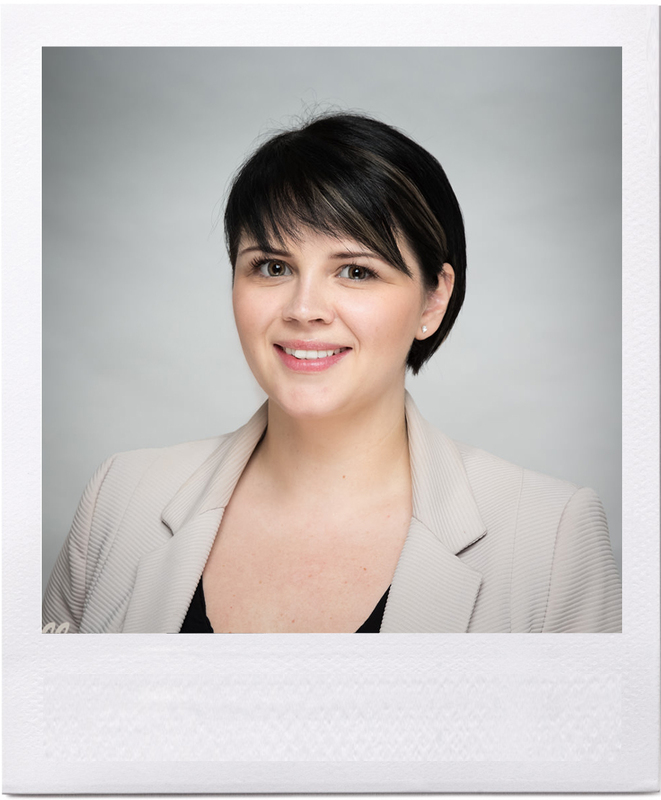 Laura regularly gets complimented by our clients for taking the stress out of buying or selling their home. 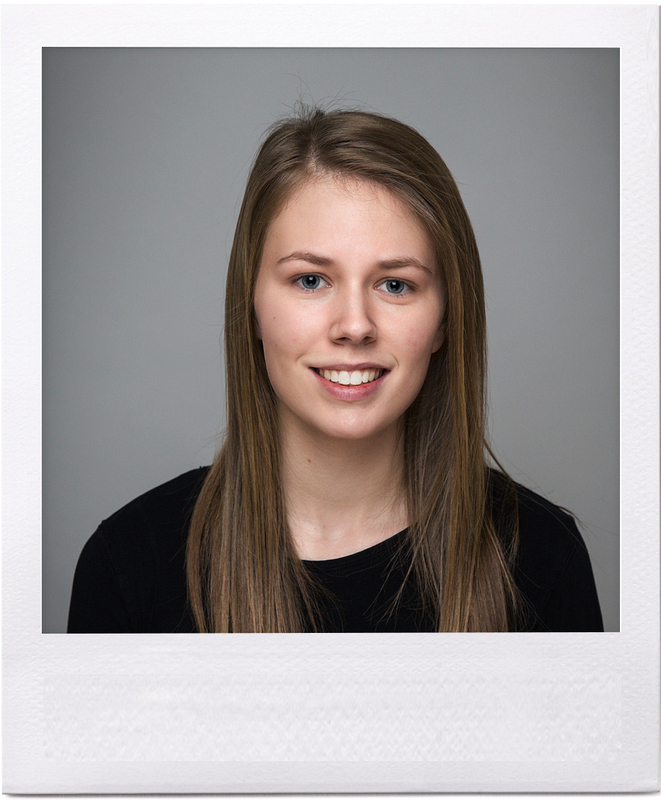 Chloe joined Tate Rowlands at the beginning of 2017 on an apprenticeship and quickly became a valued member of the team. 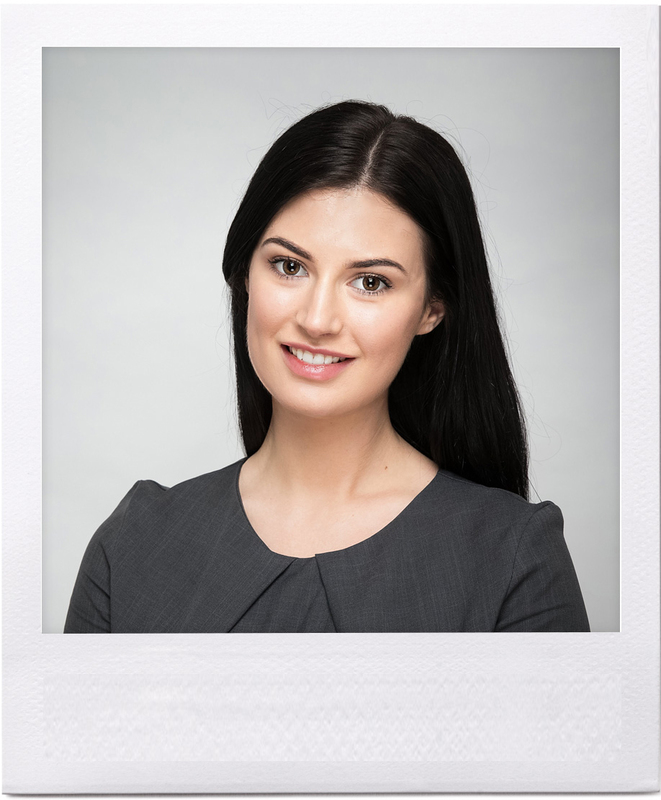 Having now successfully achieved her NVQ qualifications, she has been ‘thrown into the deep end’ and is thriving in her new role as a sales negotiator. She is enjoying the fast paced atmosphere of a busy sales office as well constantly learning on the go. Is your house currently on the market with another agent? Are you finding yourself losing valuable time through false-promises or mixed messages? Maybe your dreams of advancing to your next home are starting to fade? If these sound all too familiar, it may be worth considering a second opinion. Let Tate Rowlands value your home with a fresh perspective. If you choose us, we’ll introduce next-level professional photography and remarket your most valuable asset with a new lease of life on a strictly no win, no fee basis.